Today’s Photo Friday is a photo of a word cloud I made of Sarah Sums It Up. What is a word cloud? 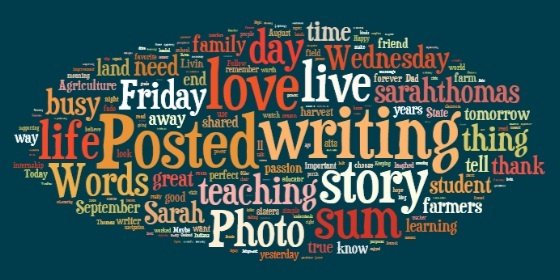 A word cloud is a fun and creative way to showcase words that are used the most from a website or blog. You can also write your own random words by typing out what words you would like to be in your word cloud. I learned about word clouds in one of my college courses last year. It is a great visual to use in the classroom and I will most definitely be using it in my future classroom with my students. I was also able to get creative with word clouds in my summer internship. I created some to use in the design of a feasibility study I worked on. There are so many different ways you can use it. You can select whatever color, font and direction of the words you want. Here are the websites that you can visit to create your own: Tagxedo and Wordle. Have a fabulous Friday and enjoy!! Your mission: Be so busy loving your life you have no time for hate, regret, or fear. I have been very busy lately! So busy that I have not had very much time to myself. Surprisingly I have been alright with this (I have to have some me time). All summer I was busy working at my internship every week day and loving it. 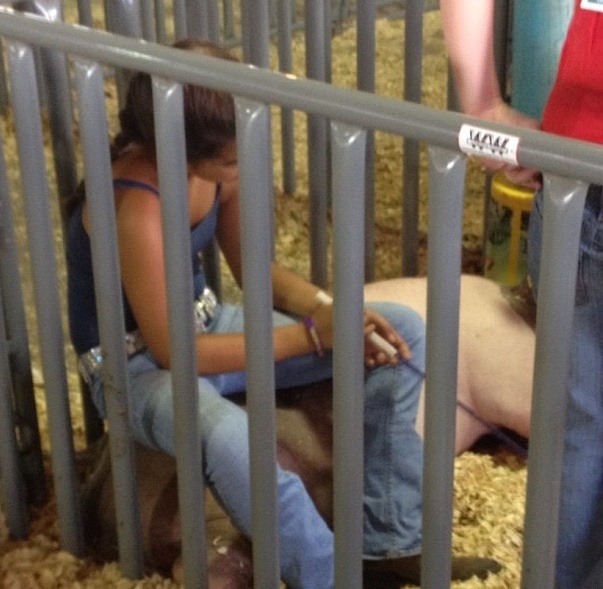 After finishing my internship I was busy attending my county fair to watch my favorite 4-Hers show their livestock and having conversations with some of my favorite farmers. Next thing I knew I was meeting my mentor teachers for my student teaching placement. Lucky for me my school is close to the Indiana State Fairgrounds and I was able to attend the 2012 Ham Breakfast to kick off our great Indiana State Fair. 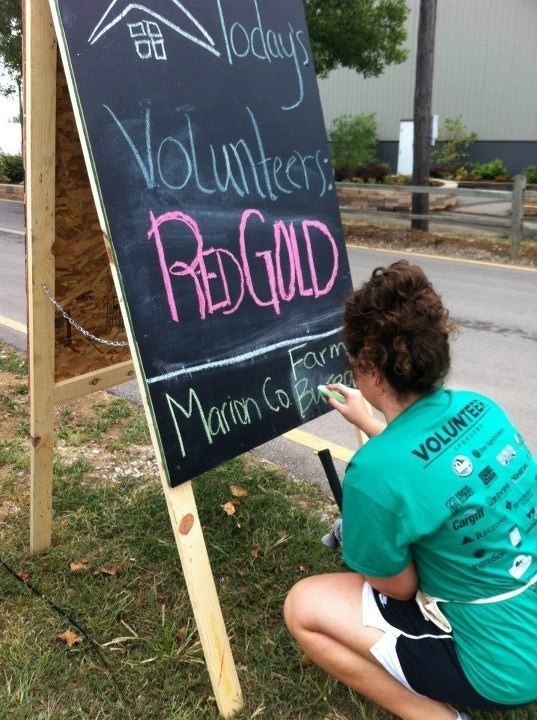 That next day I volunteered for Habitat for Humanity representing Marion County Farm Bureau. I also worked for Farm Bureau’s Ag in the Classroom later that day. 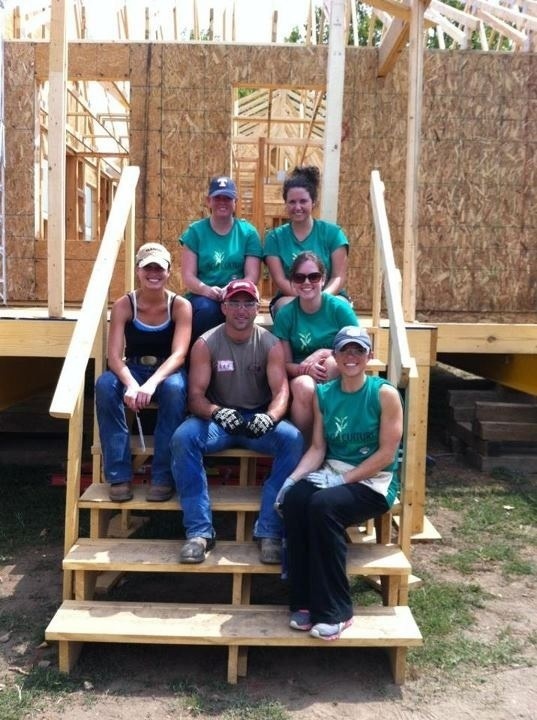 It was a long and busy day but I loved volunteering and teaching! 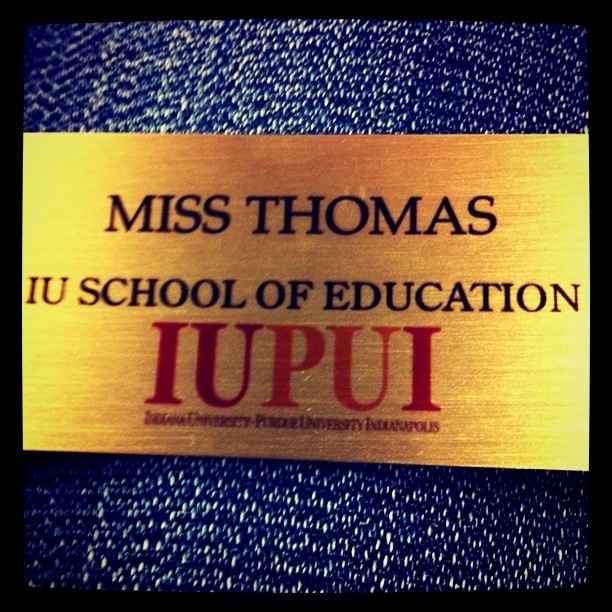 I made it through my first week of student teaching. I absolutely love my school, I feel so welcomed and the staff is so supportive of me and the other student teacher interns. The students are awesome! Who knew I would ever love the 6th grade again! 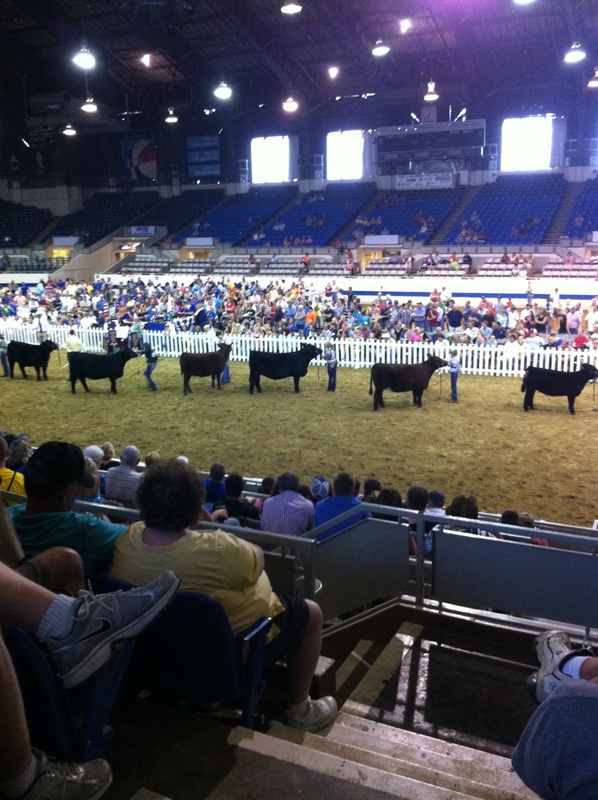 After my first day of student teaching I headed over to the State Fairgrounds to watch the Grand Champion Drive. 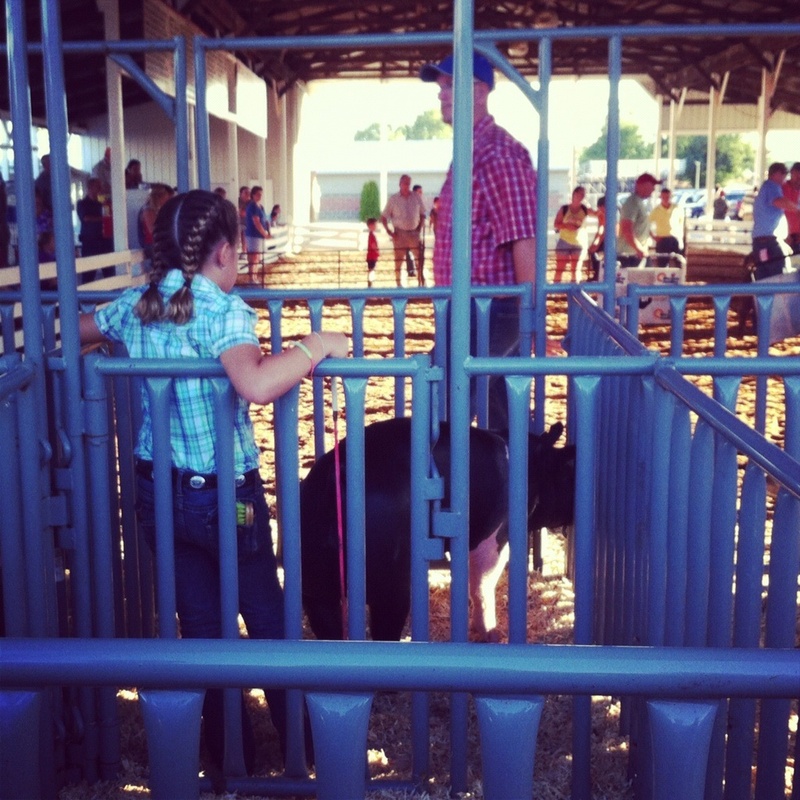 I love watching 4-H kids showcase their livestock! 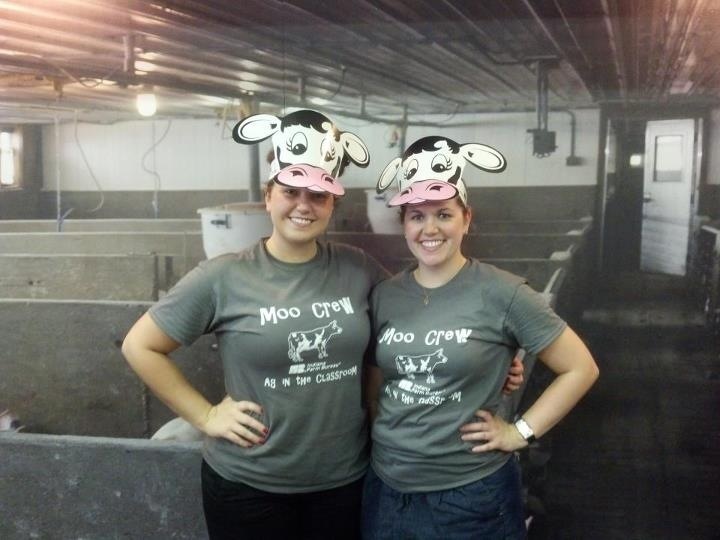 It’s a great way to show people how the ag industry cares for their animals. 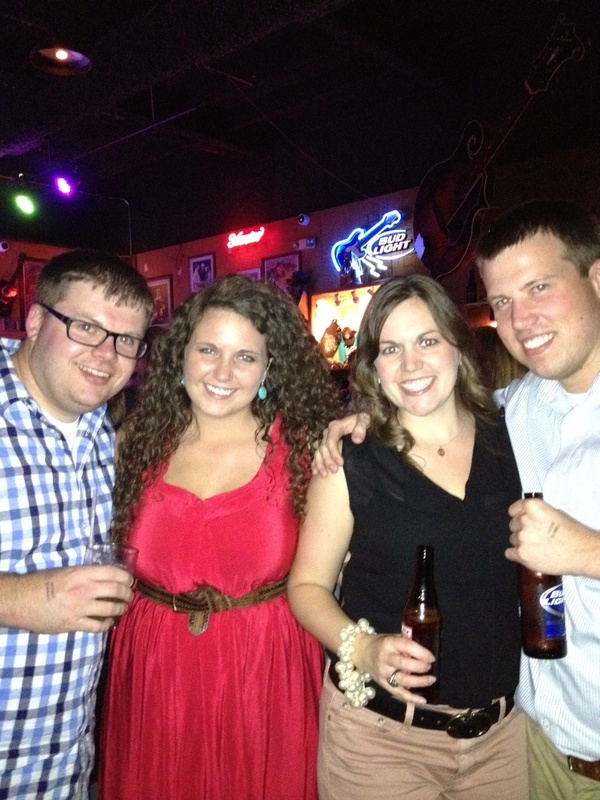 This past weekend I visited Nashville, TN for a great family friend’s wedding. I loved that city and cannot wait to visit again. 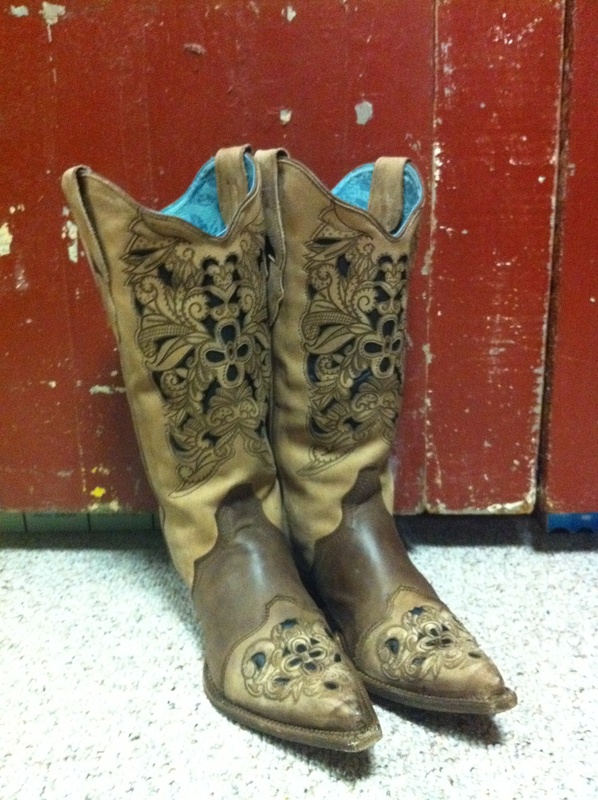 Of course I purchased a pair of boots. 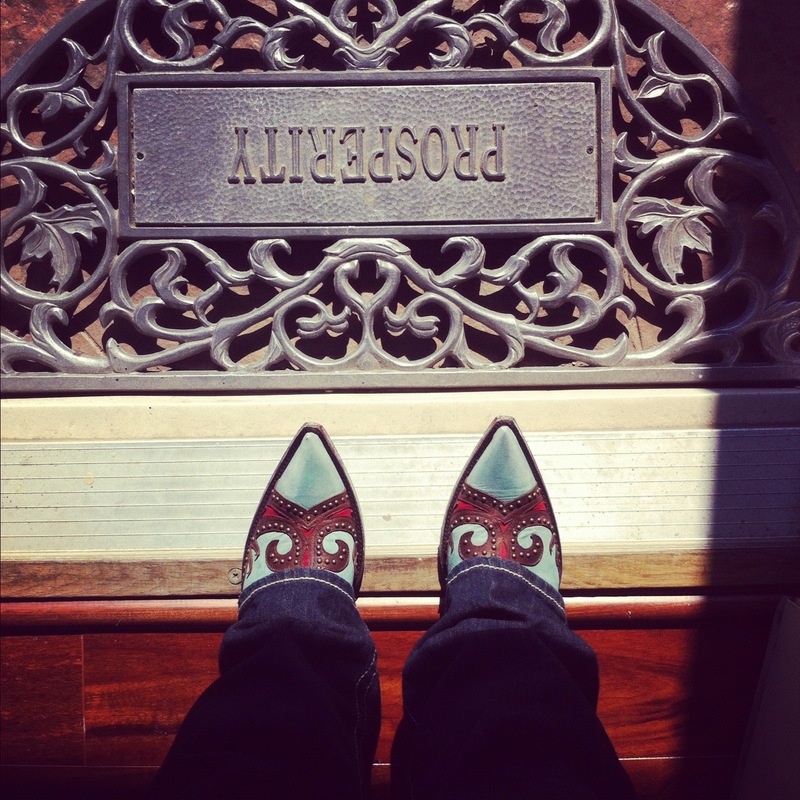 I may have an addiction to boots, but twenty years from now I’ll be so glad I got them! To sum it all up, I’ve been one busy gal! I’m loving every moment of my busy life and have no regrets, except maybe the shoes I wore to student teach in yesterday! Have you been as busy as me? Are you loving it or do you need a break? Either way I hope you are loving your life! 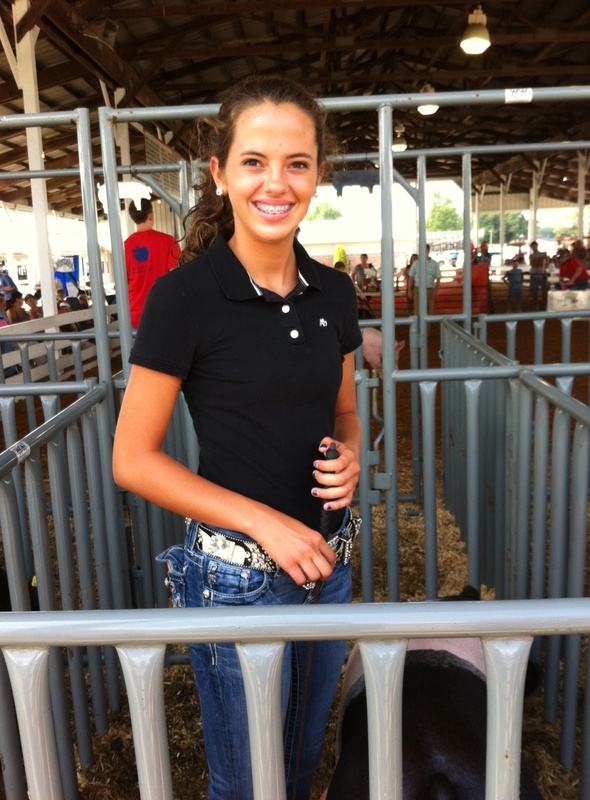 I am passionate about supporting and telling the story of American agriculture. I like to keep things simple. So, to sum it up, I'll be advocating for agriculture and summing up my life here in this flyover state of Indiana. Copyright © 2012 – 2014 Sarah Thomas. All rights reserved.